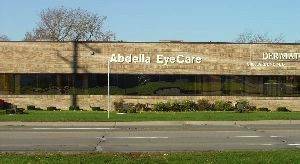 Conveniently located to serve patients from Michigan’s Flint Township, Flint, Grand Blanc, Burton and Flushing, Abdella EyeCare has been satisfying eye care needs expertly for over 25 years! We invite you to benefit from our outstanding customer service and first-rate vision care. Whether you need a new prescription, a comprehensive eye exam, eyeglasses, contact lenses or assistance with an ocular disease, we’ll welcome you warmly and treat you efficiently in our Flint office. 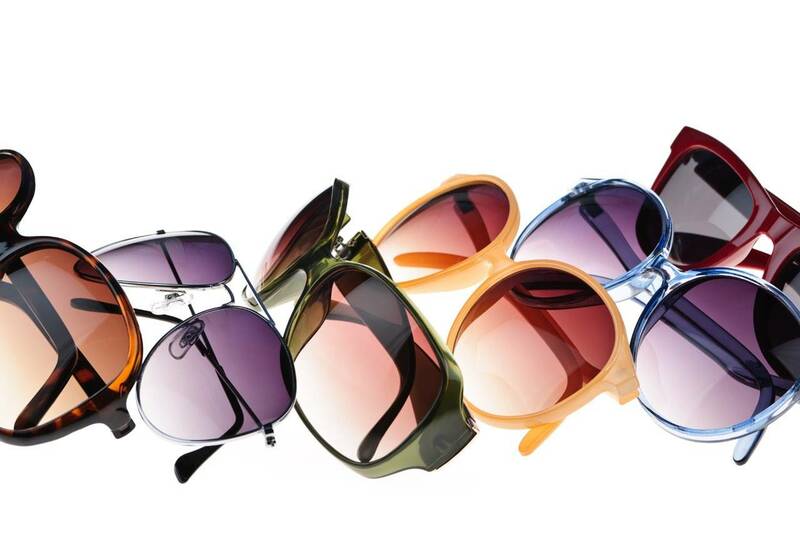 To view our large collection of designer frames, pop in during our open hours and we’ll help you look through your options. For an appointment with Dr. Abdella, contact us today!